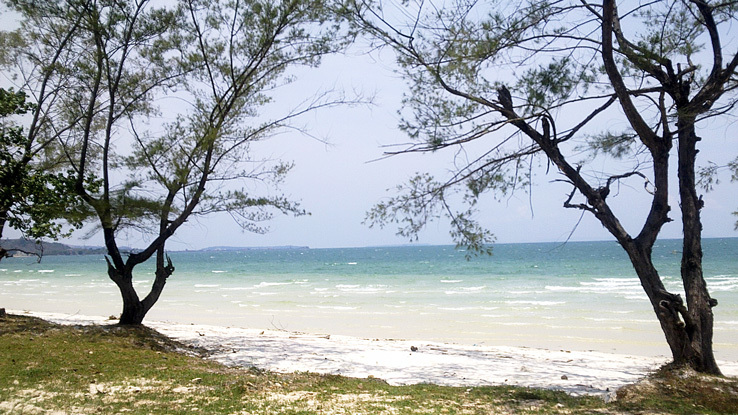 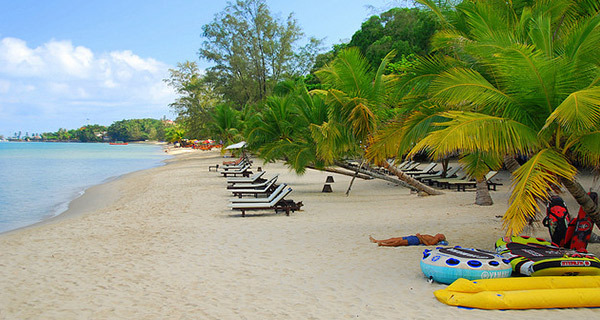 Sihanoukville is a famous port city and beach resort of Cambodia, located next to the Gulf of Thailand. 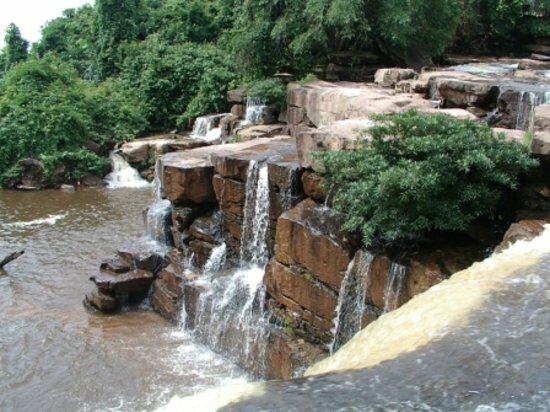 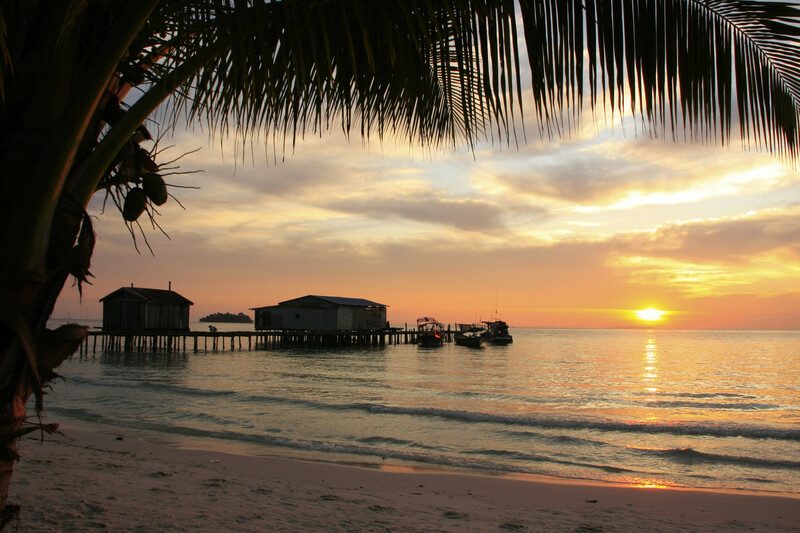 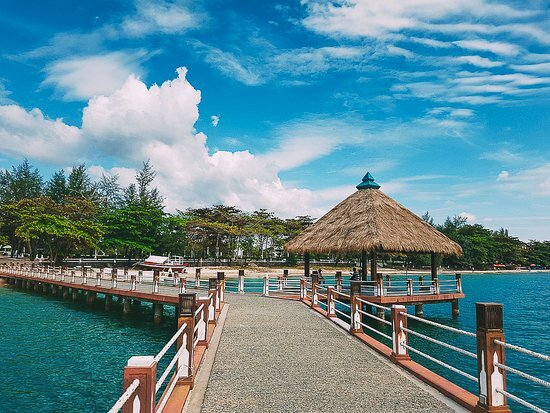 This is the only city with a deep-water port in Cambodia, captivating visitors by white sand beaches and warm tropical islands with untouched beauty surrounded by palm trees. 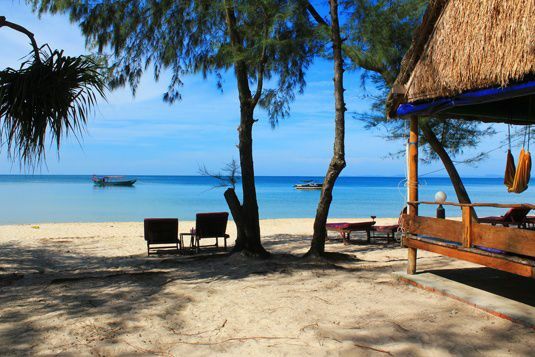 You can wander around small bars for beer or sit on rattan chairs at a certain corner of the beach to enjoy seafood and fireworks. 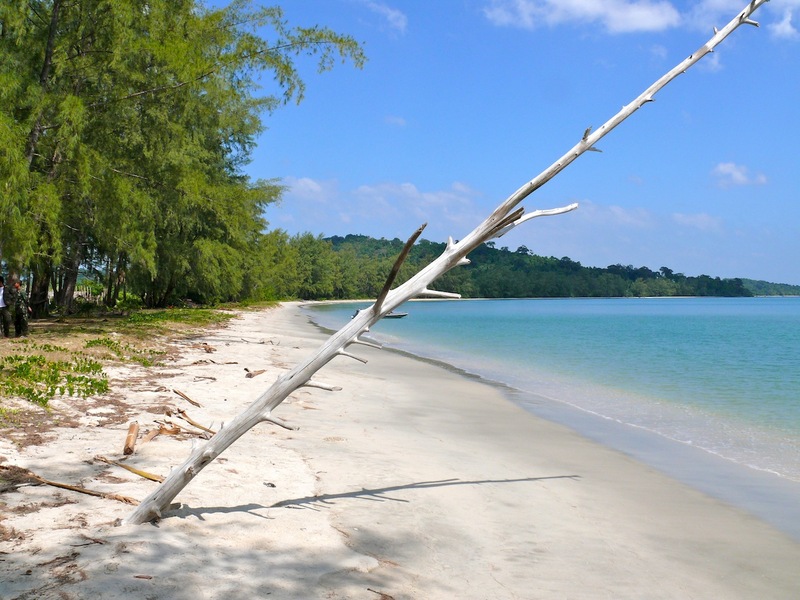 Together with Koh Rong Samloem beach, Sihanoukville is considered to be an ideal tourist destination for travellers to take a rest and refresh their mind, body and soul.